Another congrats this morning thanks to Donal who filled us in on the Northern Ireland Molten Battle of the Bands semi-final. It’s been confirmed that Enniskillen locals, Gargantuan, have made it through the finals in London after picking up the top spot in Belfast last Friday. 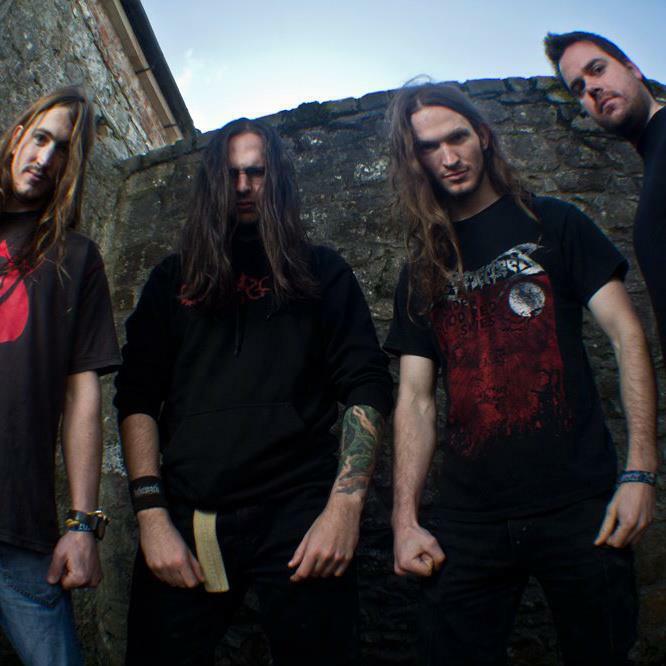 This entry was posted on October 24, 2012 at 1:15 pm and is filed under Music, News with tags Battle of the Bands, Belfast, Enniskillen, Gargantuan, London, Molten Metal Battle, Psykosis, Semi final. You can follow any responses to this entry through the RSS 2.0 feed. You can leave a response, or trackback from your own site.